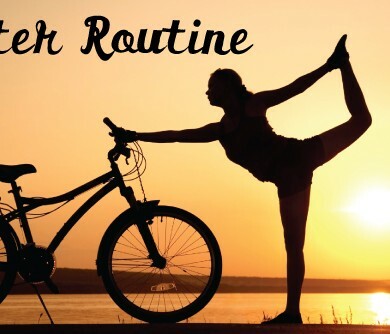 Winter is the perfect time to cross train and try a new activity. 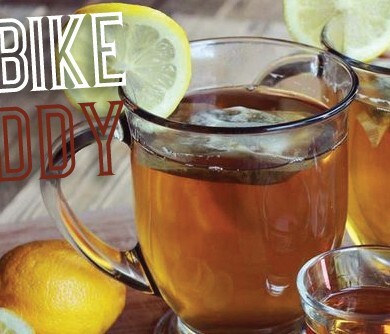 Cozy up with the best hot toddy drink recipe for bikers. Look good, feel good. 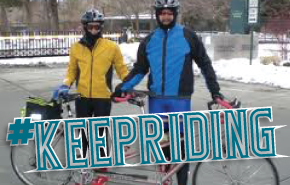 The #KeepRiding project has all the resources you need to stay warm and dry on your bike, all winter long. Replace or Repair? Sorting the Pile. 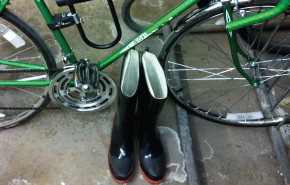 ORbike contributor Jessie Kwak helps you sort through your repair pile in time for summer. 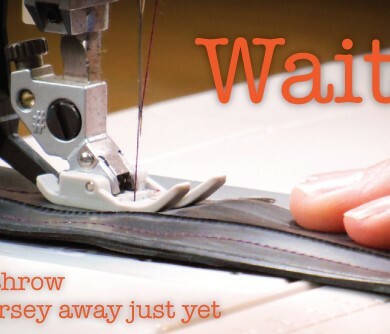 You just might be surprised how easy some fixes are, and how much money you can save this year with a little needle and thread. Cut your cleaning time in half, do a more thorough job with less hassle. Simply wash those cares away with the Spa Method! 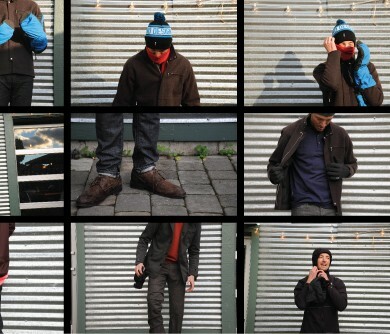 How do you stay warm and dry all winter long? 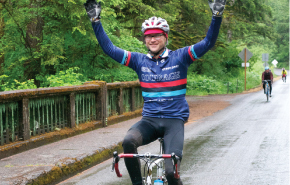 Cut yourself some slack and be realistic this winter. 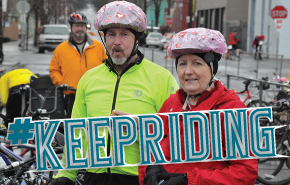 Stay accountable: Make plans to ride with others.